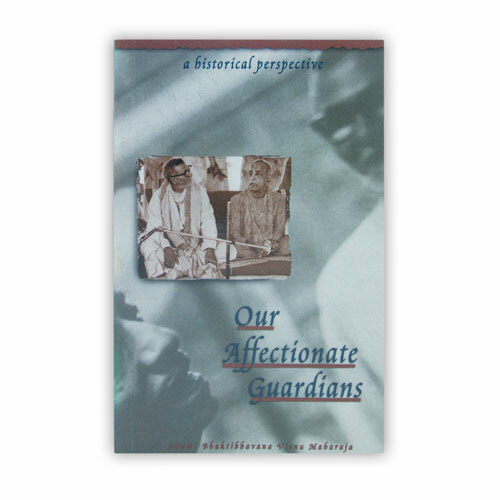 This book documents the intimate relationship of Srila Prabhupada and Srila Sridhara Maharaja from their early days together, sharing quarters during the difficult times in the Gaudiya Matha and after Srila Prabhupadas' successful world preaching campaign. Visnu Maharaja gives a historical perspective which is painful yet pertinent reading. It brings to life in startling frankness both the greatest pitfall on the path of devotion, Vaisnava aparadha, and the affectionate heart of a param Vaisnava, Srila Sridhara Maharaja. A humbling and edifying experience to read, it settles what is arguably the greatest controversy in contemporary Gaudiya Vaisnavism. Throughout his devotional career Sripad Vishnu Maharaja has always demonstrated the quality of guru-nistha, having firm faith in the orders of his spiritual master. Although always engaging himself in preaching and book distribution Sripad Vishnu Maharaja was also the associate editor and sanskrit editor of the Clarion Call and Gaudiya Vedanta Magazines, and is currently associate editor of the Gaudiya Touchstone online magazine and Gosai Publishers. 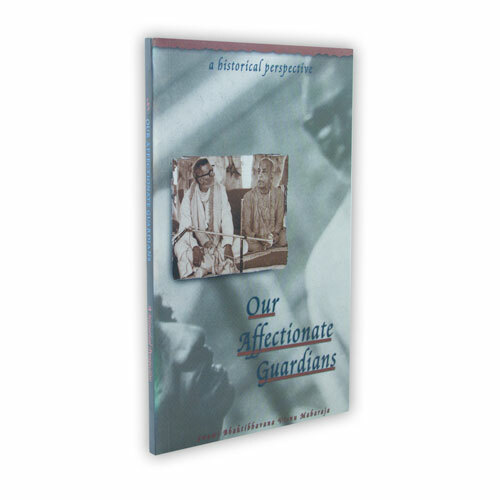 Maharaja has also authored many articles on the science of Krishna consciousness, numerous Krsna conscious websites and compiled the book, Our Affectionate Guardians. Sripad Vishnu Maharaja currently resides in South India at Shri Narasingha Chaitanya Matha and occasionally visits the United States and Europe.